Le Cottage taken on by Mountain Mavericks for the 2016/17 season! It’s with great pleasure to announce that Mountain Mavericks will be taking on another hotel for the 2016/17 season. Just down the road from L’Aubergade Hotel, and just 30 steps from the Pleney Telecabin lies Le Cottage Hotel, offering great access to both Morzine and the surrounding mountains. As an addition to the Hotel L’Aubergade and our 4 chalets – Le Cottage provides as a great retreat for families in peak weeks like New Year, Half-Term & Easter and large groups, corporate ski trips and stag do’s throughout the rest of the season. Send us an email if you are interested in staying with us at Le Cottage. 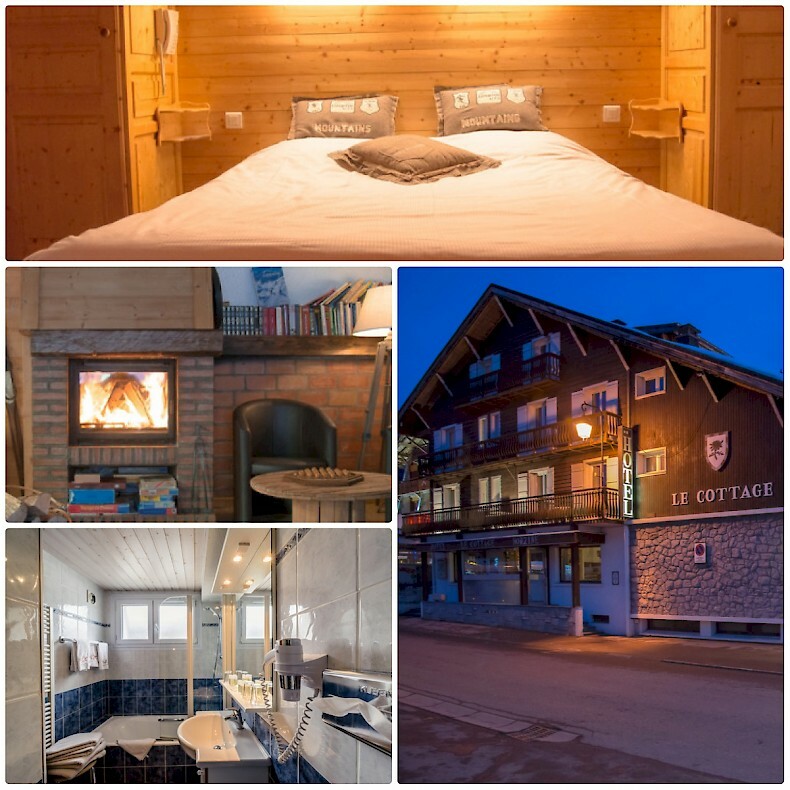 With a large bar & après terrace located just at the end of the Pleney slopes and next to the main central bus stop, Le Cottage will be buzzing with après parties and events throughout the season. We will be throwing a range of weekly events from parties with a guest DJs, too live bands and film evenings. Providing a music policy which varies and gives every party goer a fun après experience is our aim, with weekly food & drinks deals to keep things fresh! Le Cottage will open in early December until late April. We look forward to seeing you all soon and sharing a drink with you in the snowy mountains of Morzine!